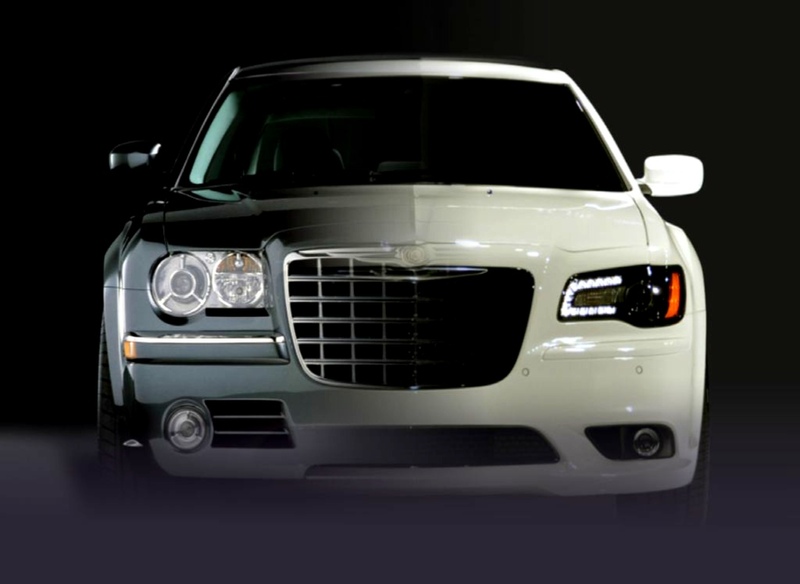 Welcome to The Custom 300c Shop, your one stop online store dedicated to all things Chrysler 300c. The shop was born through our interest for the Chrysler 300c and the desire to make available to the UK & European 300c community custom parts and accessories that are sometimes hard to find or impossible to buy unless you are prepared to wait and pay for expensive overseas shipping. Our aim is to provide the widest possible product range dedicated to the Chrysler 300c and where possible hold in stock for immediate dispatch to you Worldwide. You can also be assured that each product has been specially selected by us with quality and suitability in mind, since we know from experience that owners want their Chrysler 300c’s to be distinct and tastefully styled with quality parts and accessories. We’re sure you’ll find something you’ve been looking for!